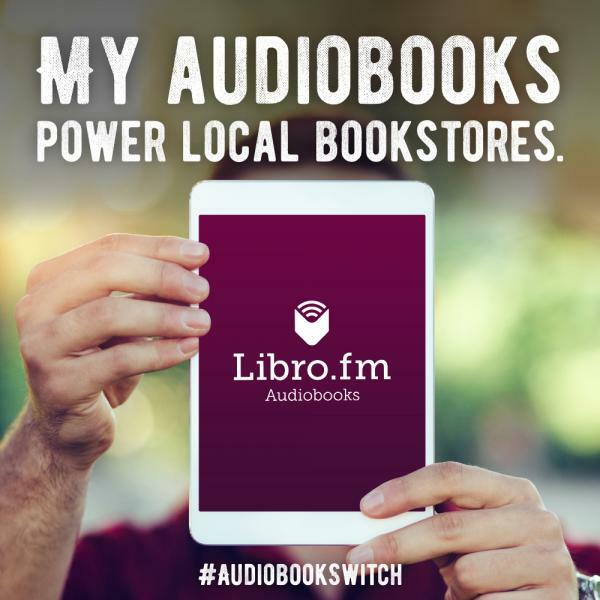 Home » Newsletter Archive » 2017 Newsletters » March 2017 Staff Favorites, Gardening Books, and More! 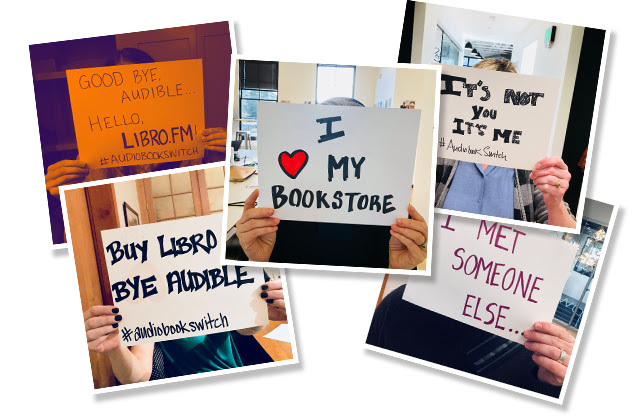 March 2017 Staff Favorites, Gardening Books, and More! 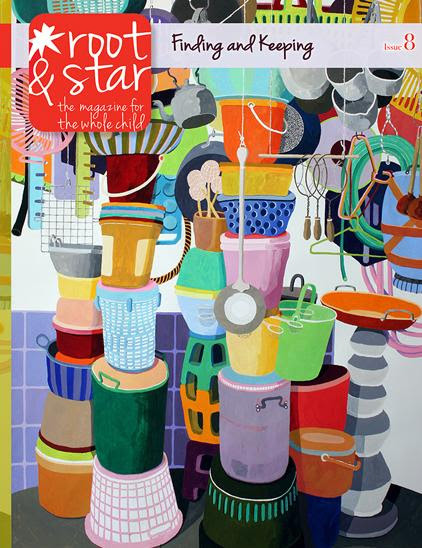 "A magazine for creative kids and their grownups"
"The magazine for the whole child"
We present brand new staff reviews. 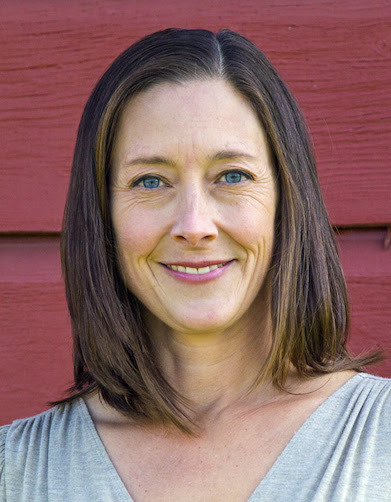 Plus, check out our upcoming author readings, see what's new in kids magazines, and read about the latest Gardening books. Christina Olson never got to see much of the world. 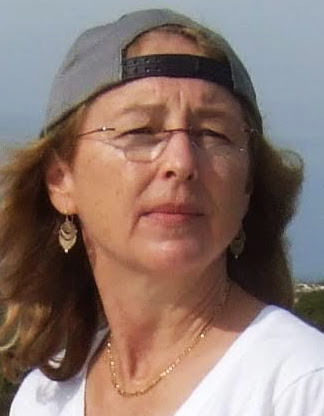 Obligated to run the family's household and suffering from a degenerative muscle condition that cost her the use of her legs by her early 30s, Christina was bound to her coastal Maine farm. 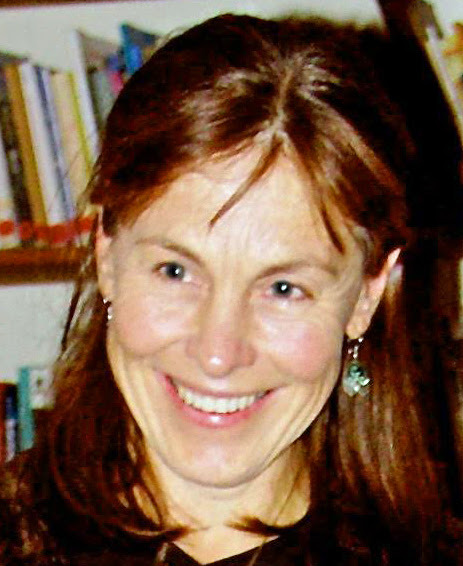 At the age of 46 she met 22-year-old Andrew Wyeth, the soon-to-be husband of Betsy James, a long-time friend who summered nearby. Andrew visits Christina's home almost daily over the course of the next 20 summers, commandeering an upstairs bedroom as his art studio. In 1948 he paints one of his most famous works, Christina's World, the haunting image of a young woman reclining on the ground gazing back at a weathered farmhouse. 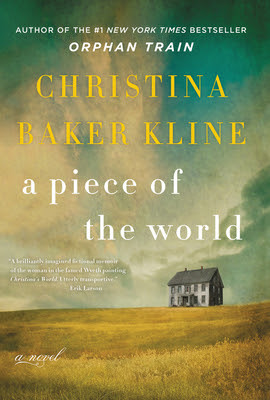 Written by the author of the bestselling Orphan Train, Christina Baker Klein's latest work of historical fiction shares the story of the forgotten, yet unforgettable, Christina Olson. 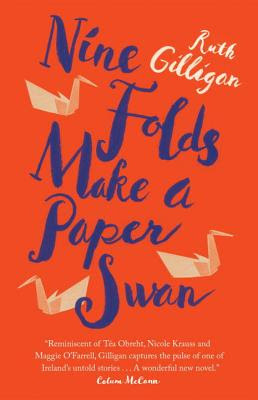 Gilligan brilliantly weaves together three seemingly disparate lives into a rich tapestry that blends the past and present. At the beginning of the twentieth century, a Lithuanian family immigrating west mistakenly disembarks in Ireland. A young boy in 1950s Dublin forms an unlikely friendship with an older gentlemen who is obsessed with recounting the stories of his youth. And in present day London a young romance is fraught with religious tension. I won't soon forget these rich characters, the fascinating glimpse of a rarely told Irish history, nor the haunting feeling that the past is never really truly behind us. If you are looking for a way to address the plight of immigrants and refugees with your child, there are some truly stunning picture books to help ease your family into that conversation. They combine evocative illustrations with wise text that offers enough information without overwhelming a child with sorrow. Here are three that I found particularly striking. 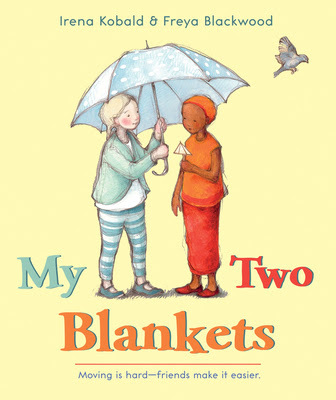 My Two Blankets by Irena Kobald and Freya Blackwood is about a child who has arrived from Africa and makes a new friend. The Journey by Francesca Sanna is about the long and arduous journey of a refugee and the many hands that help along the way. My Beautiful Birds by Suzanne Del Rizzo is about a Syrian war refugee and addresses the experience of being in a refugee camp. There are many outstanding middle grade novels about immigration. 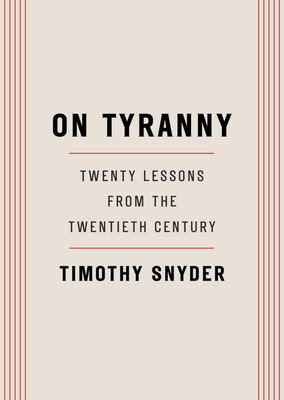 Here are three recent titles I recommend. 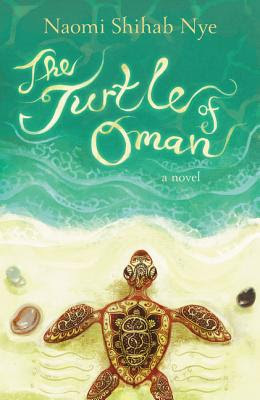 The Turtle of Oman, by Naomi Shihab Nye, is a fresh take on the immigration story: not of arriving in America, but of saying goodbye to home. Inside Out and Back Again by Thanhha Lai is a moving and sometimes funny book about the experience of a child coming from Saigon to Alabama. And, in honor of the 75th anniversary of the Curious George books, you might enjoy Louise Borden's The Journey that Saved Curious George, the fascinating tale of authors Margret and H.A. Rey and their daring escape from Nazi-occupied Paris. All three of these books make great family and classroom read-alouds and are sure to spark valuable conversations. Countless people are now cutting back on meat by enjoying more plant-based meals--to look and feel better, have a lighter eco-footprint, or to help animals. 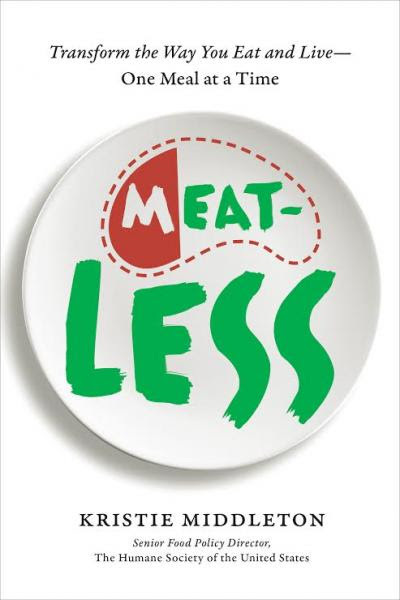 If you want to eat less meat and dairy without giving them up entirely, MeatLess offers concrete rationale and easy steps for reducing animal products. 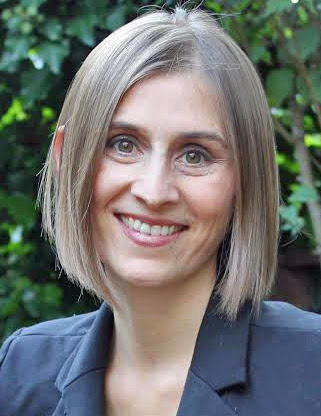 Kristie Middleton, senior food policy director for The Humane Society of the United States, shares inspirational stories from people who've lost weight, reached their health goals, helped animals, and improved their environmental footprint through plant-based eating. Along with its delicious, satisfying recipes that anyone can make, MeatLess offers tips and tricks for overcoming common barriers to diet change and how to make a better lifestyle stick--such as easy food swaps, where to dine out, and how to set and meet your goals. Whether you're a passionate meat lover or vegan-curious, MeatLess is the roadmap for a healthier life and a better you. A guidebook for both experienced and casual hikers, Hiking from Portland to the Coast explores the many trails and logging roads that crisscross the northern portion of Oregon's Coast Range. While showcasing convenient looped routes, it also describes complete throughways connecting Portland to the coastal communities of Seaside and Tillamook. Designed to both inform and entertain, each of the 30 trails described includes a backstory highlighting the rich histories of Native Americans, white settlers, loggers, and railroad operators. 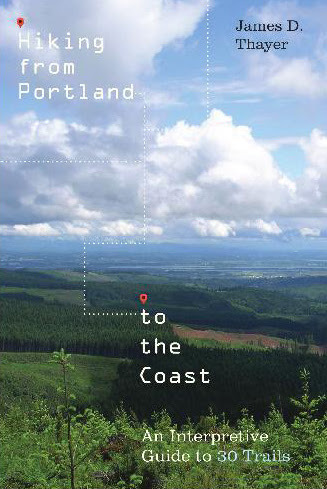 The maps, notes, and tips provided in Hiking from Portland to the Coast will be invaluable for those adventurers who wish to wander far from the beaten track. Less intrepid explorers will find plenty of short and scenic exploratory hikes in the forests that parallel Highway 26 to Seaside or Highway 6 to Tillamook. 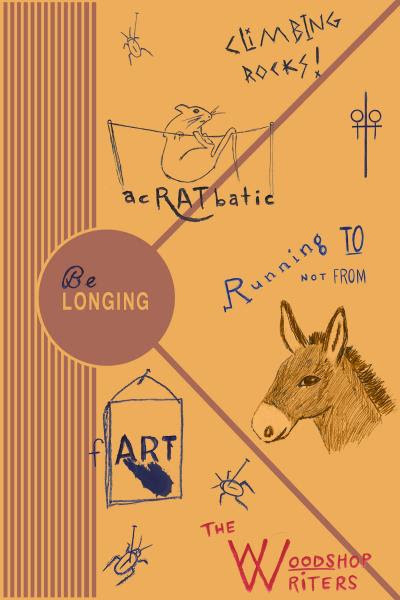 Be-Longing is the fourth anthology by the Woodshop Writers, a group of writers in Portland, Oregon, who study their craft under the guidance of writer and teacher Nancy Woods. 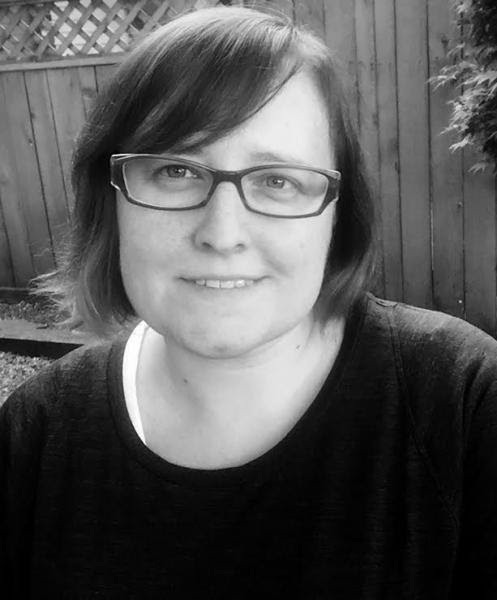 In this anthology you will read about home and homelessness, exploration and discovery, identity, growth, change, and understanding of both self and others. Together the pieces describe a wide range of human experience. They underscore how basic and vital a sense of belonging is for everyone, and how many different forms belonging can take. 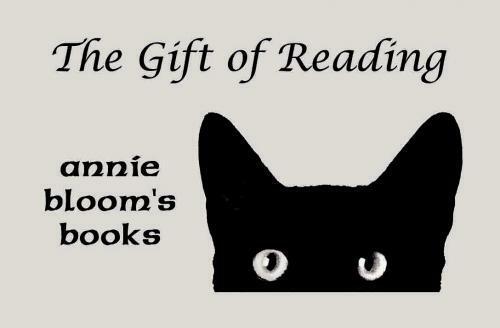 The night's featured readers will be: Ann Sihler, Kerry McPherson, Jamie Caulley, Howard Schneider, and Catherine Magdalena. 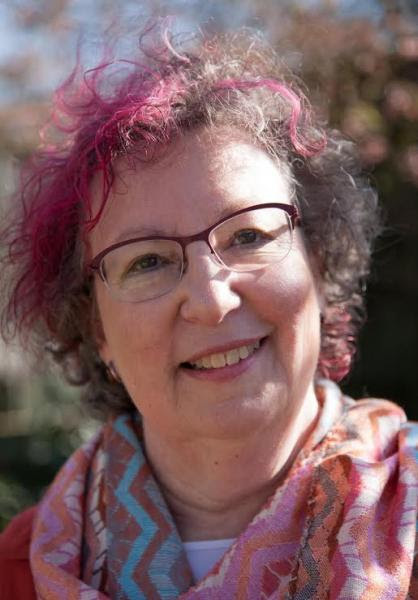 The Oregon author will read from her middle grade book. 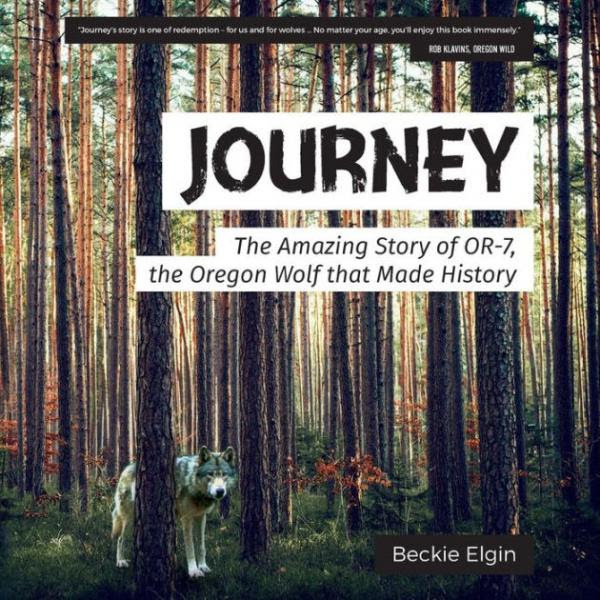 Join the adventures of the famous wolf OR-7, also known as Journey, as he trots across the landscape of the Pacific Northwest into territories that have not seen his kind for nearly a century. Follow this remarkable animal as he searches for, and finally finds, what he was seeking during his three-year, 4,000-mile trek. Along the way, you'll discover fascinating facts about wolves and meet the humans that had a role in Journey's quest. Enjoy the many photographs, maps, and sketches that help tell the tale of this courageous wolf. Corbin will read from his new novel, The Mountain Man's Bride. In this sequel to The Mountain Man's Dog, rustic forester Lehigh Carter fights to clear first his own name, then that of his fiancée, Stacy McBride, as they are accused of murdering the deputy who once made their lives miserable. 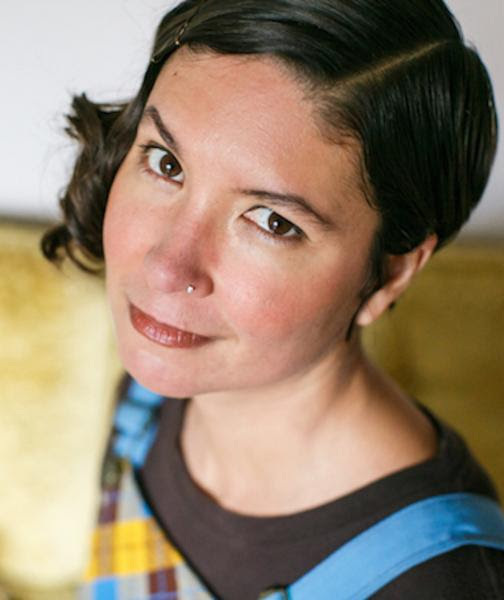 Kelly Garrett will read from The Last to Die. Sixteen-year-old Harper Jacobs and her bored friends make a pact to engage in a series of not-quite illegal break-ins. They steal from each other's homes, sharing their keys and alarm codes. Everything is okay, until the bold but aggravating Alex, looking to up the ante, suggests they break into the home of a classmate. 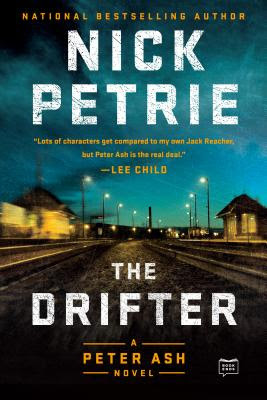 One of the group turns up dead, and Harper comes face-to-face with the moral dilemma that will make or break her--and, if she makes the wrong choice, will get her killed. 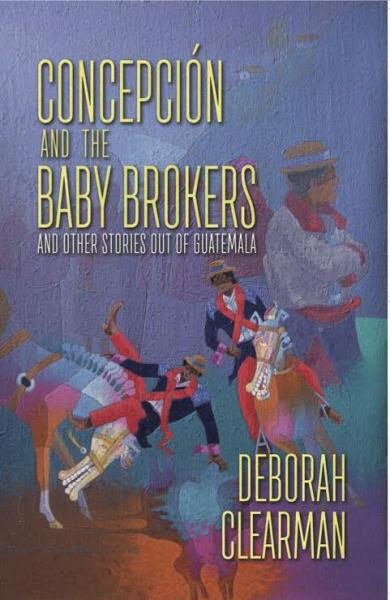 In nine interconnected stories set largely in Guatemala, Concepcion and the Baby Brokers brings to life characters struggling with familiar emotions and dilemmas in a place unfamiliar to most Americans. 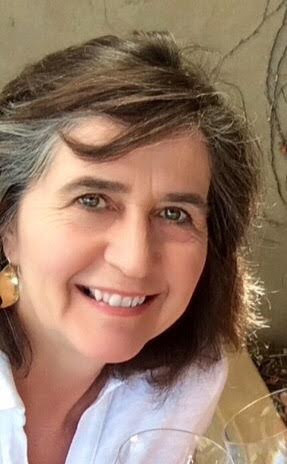 From the close-knit community of Todos Santos to the teeming dangerous capital city, to a meat-packing plant in Michigan and the gardens of Washington DC, Deborah Clearman shows us the human cost of international adoption, drug trafficking, and immigration. 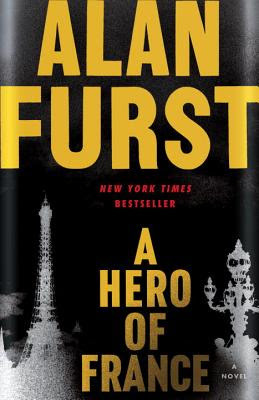 With searing humanity, Clearman exposes the consequences of American exceptionalism, and the daily magic and peril that inform and shape ordinary lives. 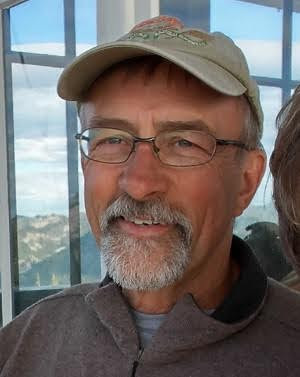 Oregon author Paul Dage will read from the sequel to Trout Kill. Eddy Trout, part-time bartender and pot-grower, has a troubled heart. He's left his wife and buried his father in a gone-to-seed garden, and now he's running hard toward what he hopes is a new, brighter tomorrow. 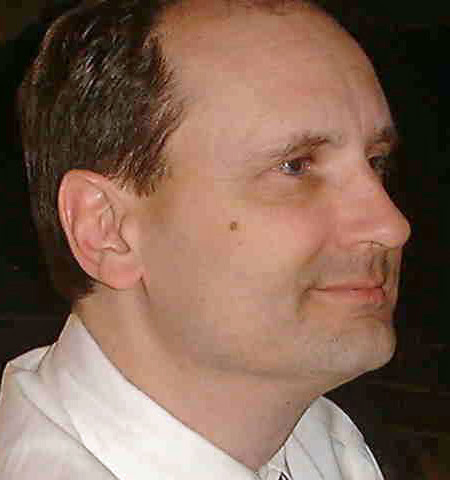 His sister, Em, has disappeared, and he's got to find and "save" her. 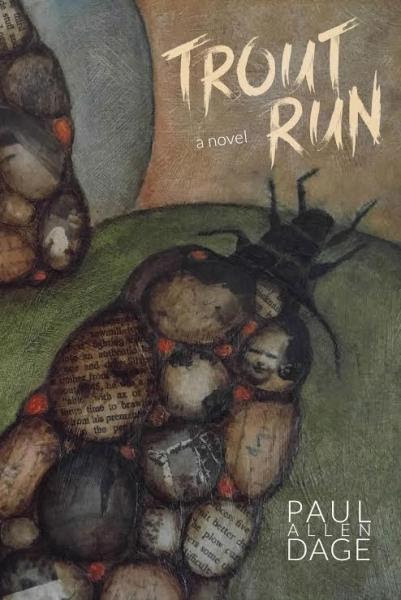 She turns up where they both swore they'd never return--Oak Creek, the small Oregon logging town of their childhood, where dark memories threaten ... and may possibly free them. 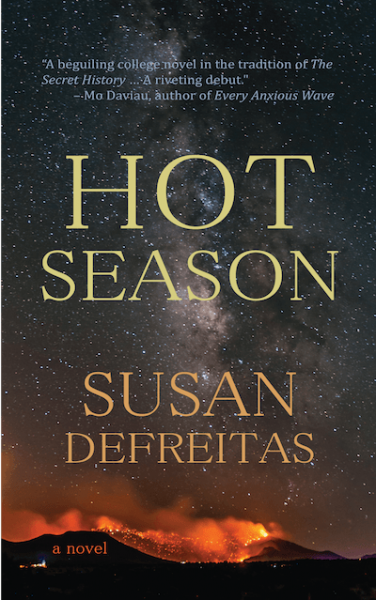 Portland author DeFreitas will read from her novel Hot Season. In the tinder-dry Southwest, three roommates-students at Deep Canyon College, known for its radical politics-are looking for love, adventure, and the promise of a bigger life that led them West. 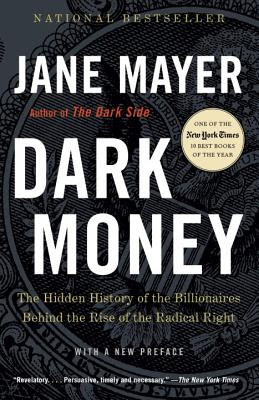 But when the FBI comes to town in pursuit of an alum wanted for "politically motivated crimes of property," rumor has it that undercover agents are enrolled in classes, making the college dating scene just a bit more sketchy than usual. Katie, an incoming freshman, will discover a passion for activism that will put her future in jeopardy; Jenna, in her second semester, will find herself seduced by deception; and Rell, a senior, will discover her voice, her calling, and love where she least expects it. 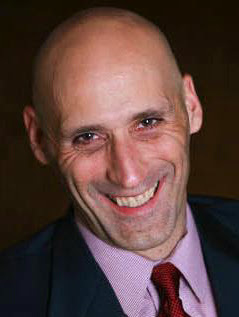 In Portland author Feldman's Seven Stitches, it's been a year since the Big One devastated Portland. 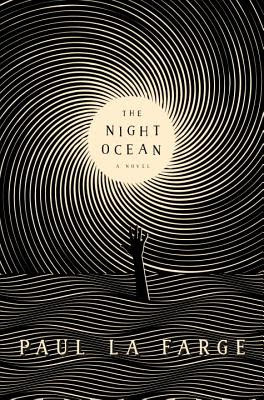 Meryem continues to search for her mother even as she learns to live without her in a changed Portland. After she receives a magical prayer shawl handed down from her maternal grandmother, a mysterious stranger appears, and Meryem is called to save a young girl living in slavery--in sixteenth-century Istanbul. In Keyser's Pointe, Claw, childhood friends Dawn and Jessie are both running out of time. Jessie has one shot at her ballet dream. Dawn's blackouts are getting worse. At every turn, they crash into the many ways girls are watched, judged, used, and discarded. Should they play it safe or go feral? The answer lies in the forest with a bear in a cage. The international bee crisis is threatening our global food supply, but this user-friendly field guide shows what you can do to help protect our pollinators. 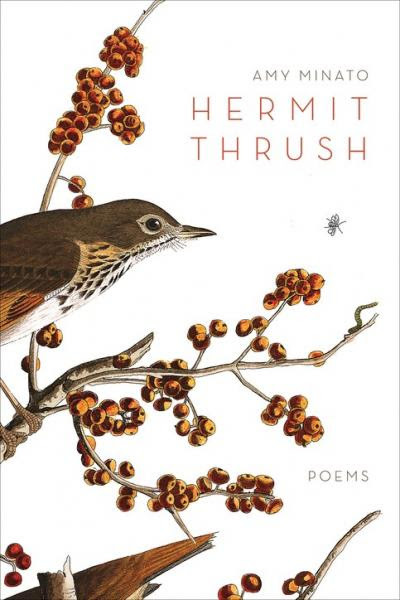 The Xerces Society for Invertebrate Conservation offers browsable profiles of 100 common flowers, herbs, shrubs, and trees that attract bees, butterflies, moths, and hummingbirds. The recommendations are simple: sow seeds for some plants--such as basil, rhododendron, and blueberries--and simply don't mow down abundant native species, including aster, goldenrod, and milkweed. 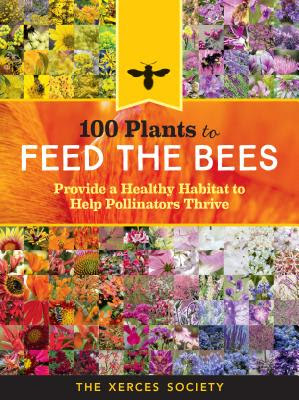 100 Plants to Feed the Bees will empower homeowners, landscapers, apartment dwellers--anyone with a scrap of yard or a window box--to protect our pollinators. The prospect of revamping a yard is daunting. Where do you start? How do all the various areas come together in a beautiful, cohesive way? 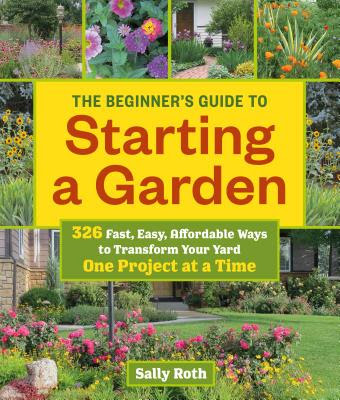 The Beginner's Guide to Starting a Garden simplifies the process by showing you how to spend fewer hours (and a minimal amount of money) in the garden by tackling one small area at a time. You'll find garden plans for ten unique areas--the entryway, the shady areas under trees, and more--that can be linked together over time to create a unified yard, and plants that are dependable, easy to find, and look good year after year. You'll also learn the basics of good design, which plants offer the most bloom for your buck, and how to avoid the most common planting mistakes. This book guides you through every step of growing roses, including choosing rose varietals for your climate, landscape design, planting, harvesting, and basic care, as well as invaluable tips for nurturing a show-stopping rose garden. Growing no-spray roses has never been easier. The book features information on popular rose types like David Austin, Hybrid Tea, Climbing, and Old Garden, and such stunning cultivars as Boscobel and Lady of Shalott. 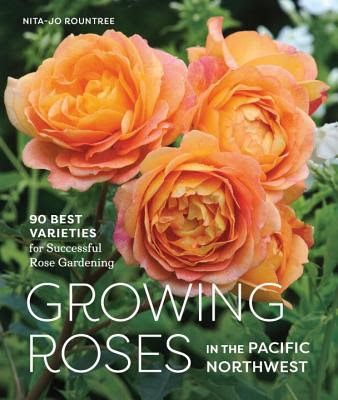 With full-color illustrations of the 90 best cultivars for the region, this visual guide is a go-to resource for everyone; whether you live east or west of the Cascades in Washington, Oregon, or British Columbia and are an urban gardener or have room to spread out, you'll soon be surrounded by roses in full bloom. 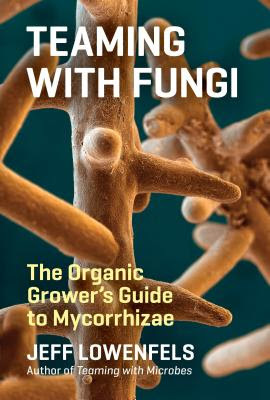 From the bestselling author of Teaming with Microbes and Teaming with Nutrients comes Teaming with Fungi. This is an important guide to mycorrhizae and the role they play in agriculture, horticulture, and hydroponics. Almost every plant in a garden forms a relationship with fungi, and many plants would not exist without their fungal partners. By better understanding this relationship, gardeners can take advantage of the benefits of fungi, which include an increased uptake in nutrients, resistance to drought, earlier fruiting, and more. Learn how the fungi interact with plants and how to best to employ them in your home garden.